It is definitely a treat to go to NYC for a couple of days , absorb what it´s going on , or sometimes what it is not going on. 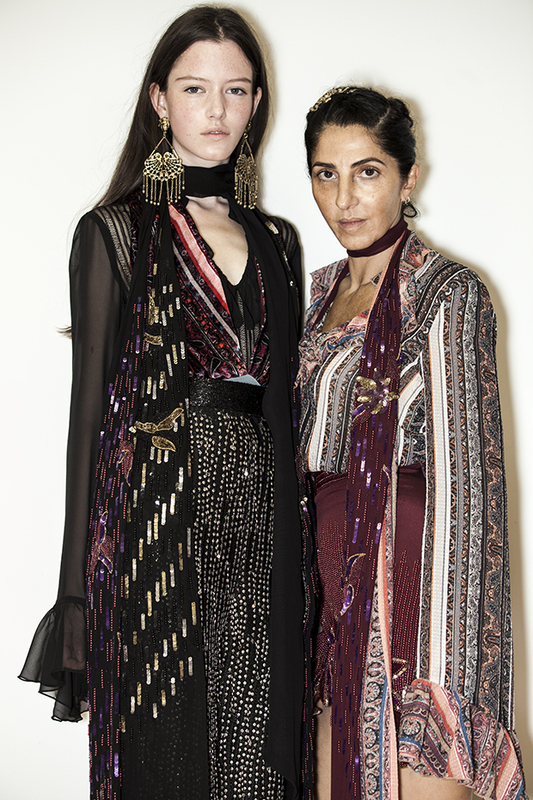 NYC , a place where you ca easily get a major hit or miss over something , this time excited us for the second time in a row , and the reason is RODARTE SS16, a collection that confirms that they are the ones who rule and make the trend. Some other designers were just ok , and the rest , no comments. 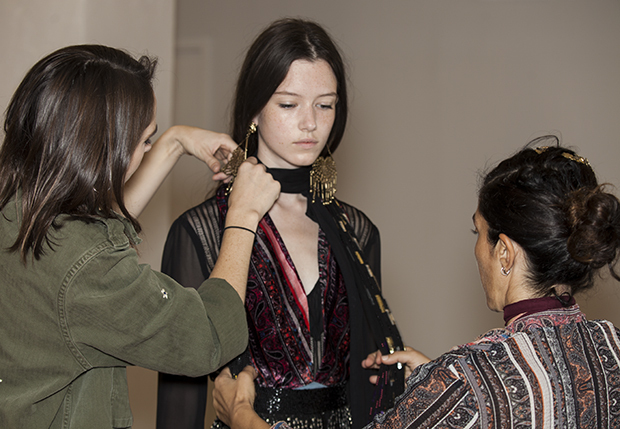 But we are here just to glorify what we love , and we love the poetic and barbarian feeling of the RODARTE girl. Full of spells and mystery, she is a sorcerer, a modern fairy that put a spell on us. 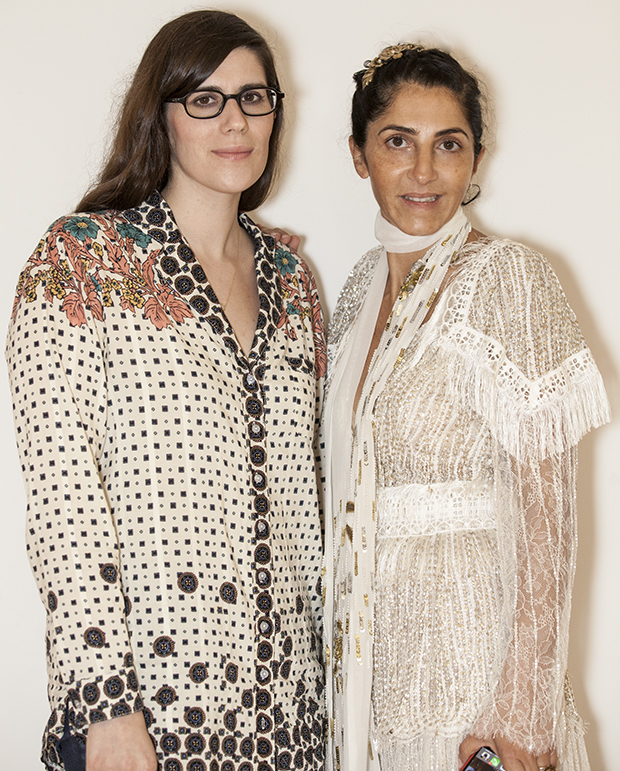 SOPHIE LEVY and I just don´t go to NY for no reason , it has to be a serious deal going on , or to come see the wonderful creations of our « creature fetiche » , our favourite designer, RODARTE. We definetely do not respect the fashion show styling , the clothes are there and we do create our own magic as well. Mixing the pieces and using our customers as a reference brings the looks together. There is just a simple and easy sensibility to that, the experience was once again a major hit.